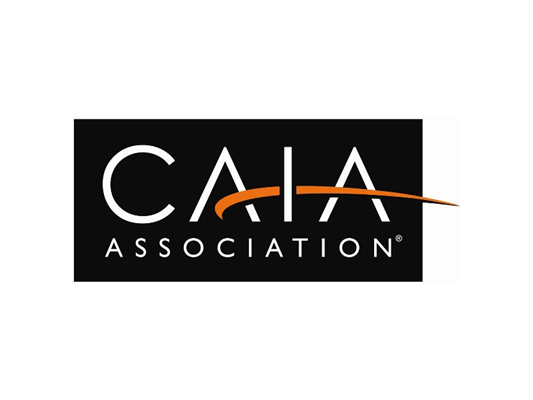 The Chartered Alternative Investment Analyst Association announced its CAIA Charter program had received the Institute of Banking & Finance (IBF) accreditation under the Fund Management Standards. AMHERST, MASS. & SINGAPORE, 5 April 2019 (Bernama) — The Chartered Alternative Investment Analyst (CAIA) Association, the global leader in alternative investment education, announced its CAIA Charter program had received the Institute of Banking & Finance (IBF) accreditation under the Fund Management Standards. The IBF is the national accreditation and certification agency for financial industry competency in the fast-growing global financial hub of Singapore. With the IBF accreditation (an industry mark of quality for finance professionals in Singapore), finance professionals who complete the rigorous Level I and Level II CAIA exam successfully could earn the prestigious CAIA Charter and eligible to apply to be IBF Certified. Besides, local participants who successfully complete the CAIA Charter program may also be eligible for up to 90% funding under the IBF Standards Training Scheme (IBF-STS). This applies to both levels of the program. Eligibility requirements for IBF Certification and funding may be found at the link here.